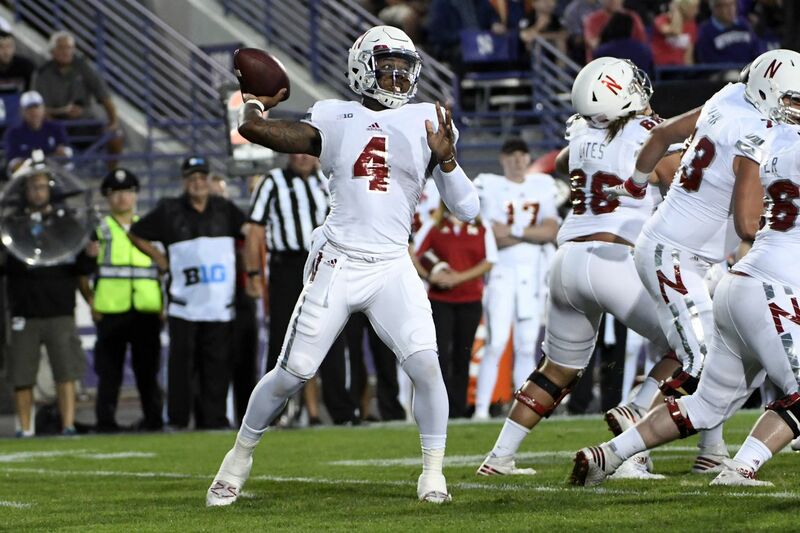 For the first time this season and the third time in his career, Nebraska quarterback Tommy Armstrong has been named the Big Ten Offensive Player of the Week by the conference offices. Congrats @Tommy_Gun4.#B1G Offensive Player of the Week. Armstong, the senior QB from Cibolo, Texas, had himself a day in the Huskers 24-13 victory over the Northwestern Wildcats Saturday night. Armstrong combined 132 yards of rushing with 246 passing yards to create 378 total yards. That was a good part of Nebraska’s attack which amassed over 550 total yards in the conference opener.